Good Morning Kicki, I just wanted to let you know that Linda and Daniel’s wedding finally went live today. Thank you so much for letting us share this incredible event with our viewers! Have a wonderful weekend! 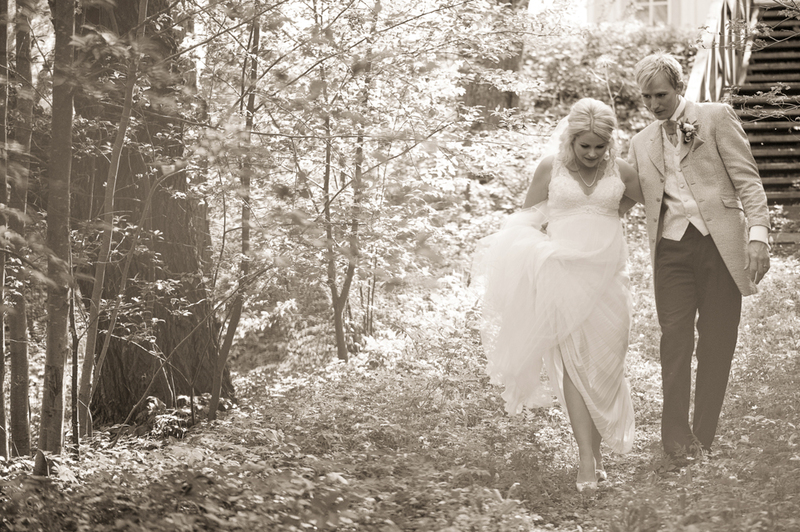 Margot&Davids 3-dagars bröllop i Borlänge. 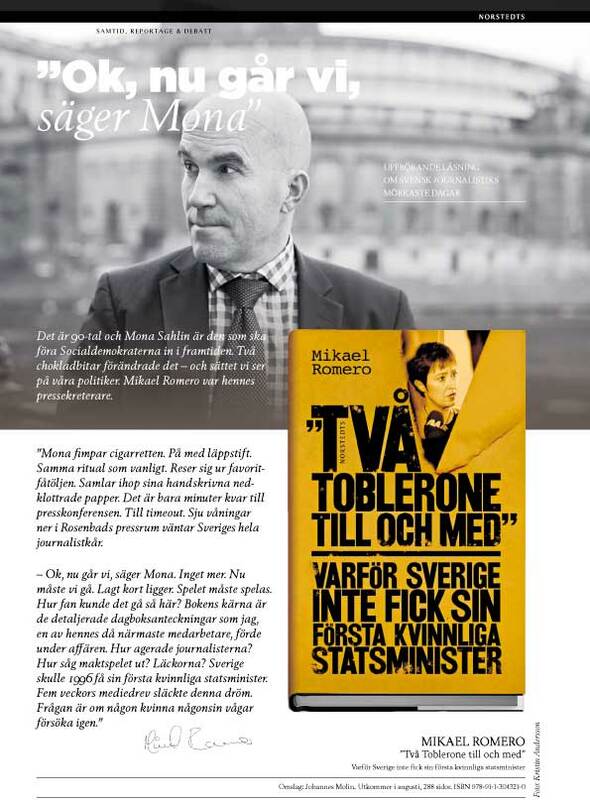 Se hela bröllopsberättelsen i kommande Maj nr, tidningen Alltombröllop! 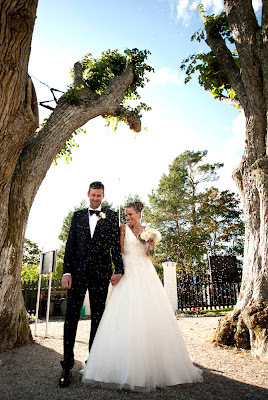 See the full weddingstory in the upcoming May issue, Alltombröllop magazine!